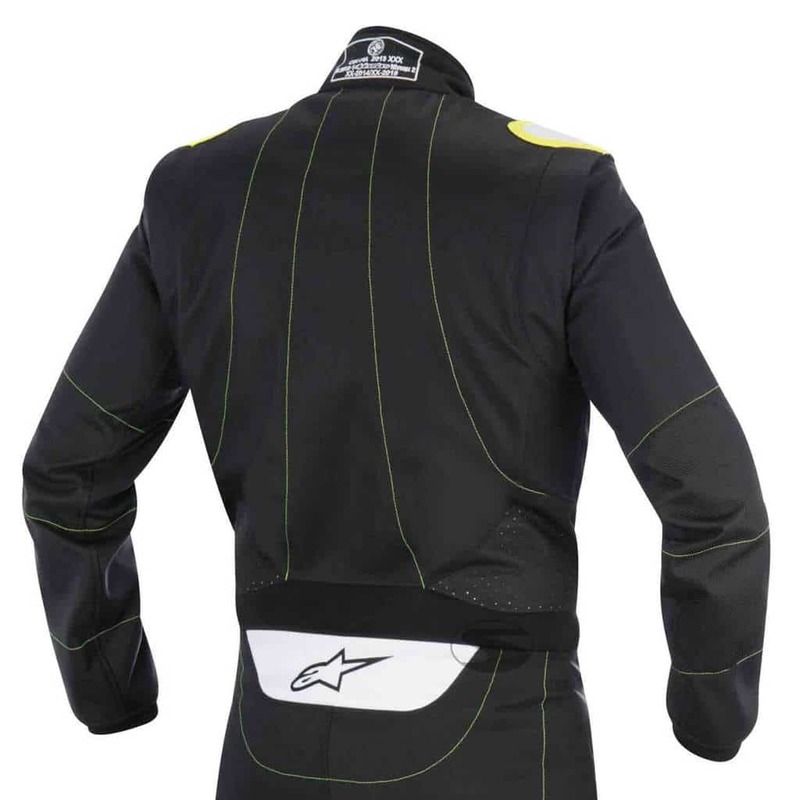 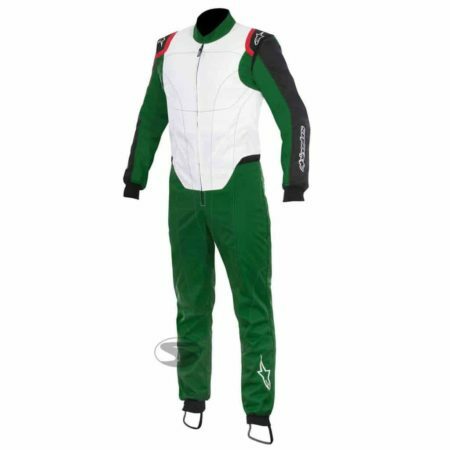 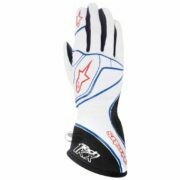 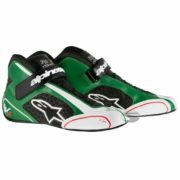 The Alpinestars KMX-1 karting suit has a fully floating arm design and stretch panels in the back area to help the driver fully move when driving their kart. These movement panels also ensure the driver remains comfortable. 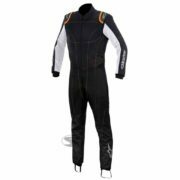 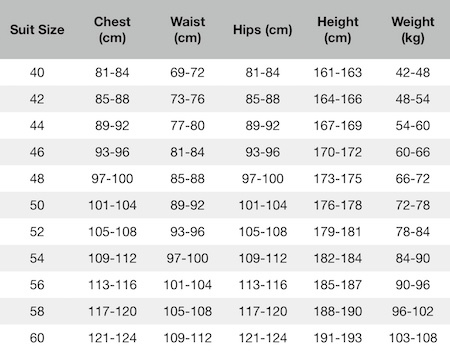 The suit features removable poly-foam torso padding to improve fit and comfort. There are elastic foot hoops to keep the suit in place, and away from the pedals, when driving. 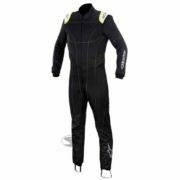 The driver will remain cool thanks to the KMX-1’s perforated Cordura panels in the underarms, seat area, crotch, waist and leg. 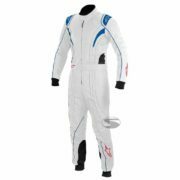 The suits has been homologated to CIK FIA Level 2.